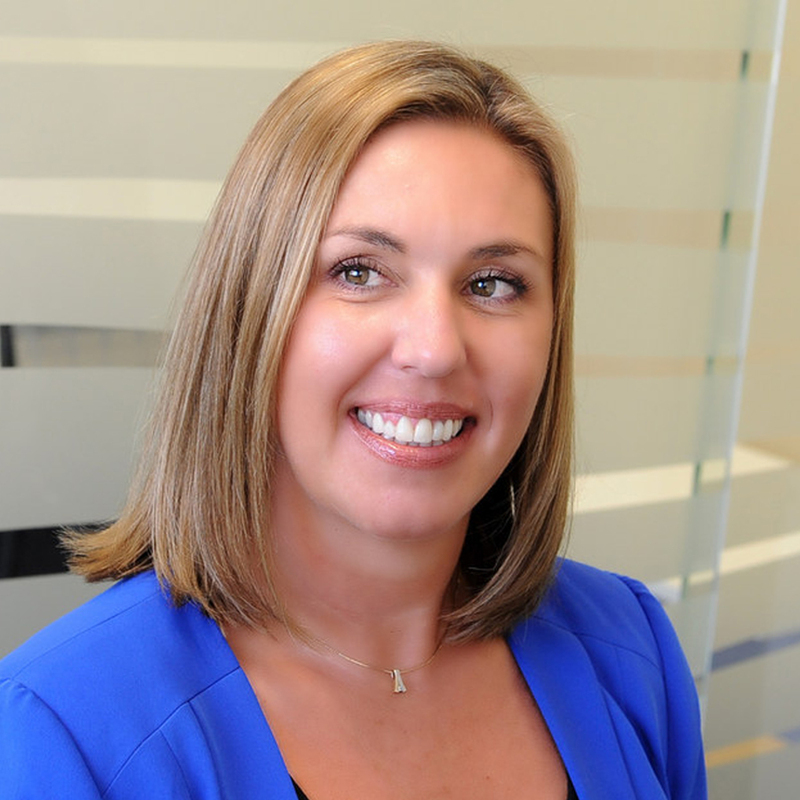 With over 16 years of administration and legal experience, Karleen brings a wealth of knowledge to this role. Karleen moved to Australia in 2012 from the UK and has worked as a Senior PA to a variety of partners in mid/top tier firms such as Clayton Utz, Norton Rose Fulbright and Henry Davis York. Karleen’s experience working across a variety of different departments such as commercial litigation, workplace relations, procurement, property and insurance has given her a great insight into the daily challenges faced by employers and employees alike. Karleen’s primary focus is on connecting good quality candidates with genuine, exciting, long lasting roles. Karleen has a great network in Australia and internationally and assist with career moves not just in Australia but internationally. Privacy & GDPR, Marsden International Legal Search Limited is a UK company (05173876).